What is your No. 1 priority for the early days of your tenure? We will be conducting a thorough audit and review of the Department of Education to see what is working and what needs improvement. We want to build on the success of what has worked in the past and make improvements in areas where it is needed. What do you hope to change or accomplish over the longer term? In the long term, I want to return the department to an agency of service that elevates the voices of educators and meets the needs of our schools and students. Do you think your election represents a voter mandate for change, and if so, in what way? The voters spoke clearly for change at the Department of Education, but the same voters that elected me also re-elected Governor Ducey. Voters want us to come together to find solutions to the challenges we face, and I look forward to working with the governor and legislature to do just that. How do you feel about financial accountability for charter schools and what needs to happen to make them accountable? How can you and your office impact this? There is an urgent need for charter-school reform and greater transparency at every level. I plan on making this one of my legislative priorities this session, and we’ll be working closely with the legislature and governor on this. With some schools opting out of AzMERIT and instead turning toward their choice under a menu of standardized tests, how will the state track and measure student performance? 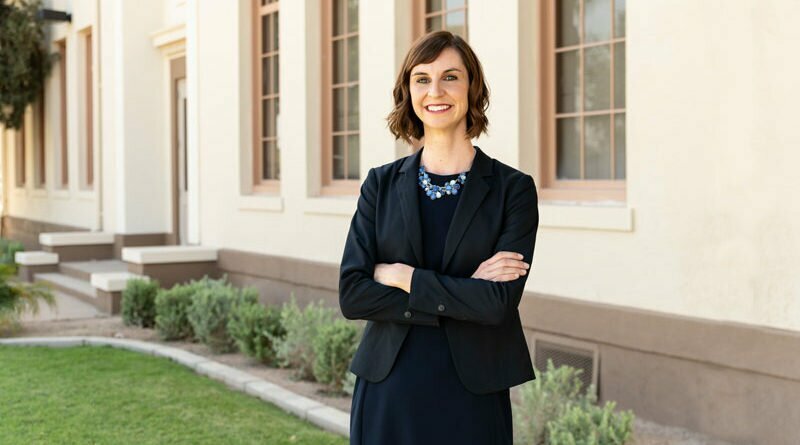 When it comes to assessments and the future of AzMERIT, we will have to weigh different options to ensure we meet federal standards as well as comply with state laws. We’ll certainly want to hear from educators and schools as part of this process. Anything else you think residents need to know? None of this will be easy and change takes time; it will take deep understanding and intensive work to fix it. To the students, parents, educators and citizens of Arizona, there will be no rash decisions as we do our due diligence in finding the best solutions. There is a lot to do, and together, we will get this right. 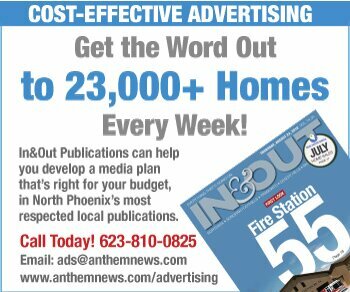 North Phoenix News, Anthem News and In&Out Magazine are all part of In&Out Publications, your local, independent source of news and events information. 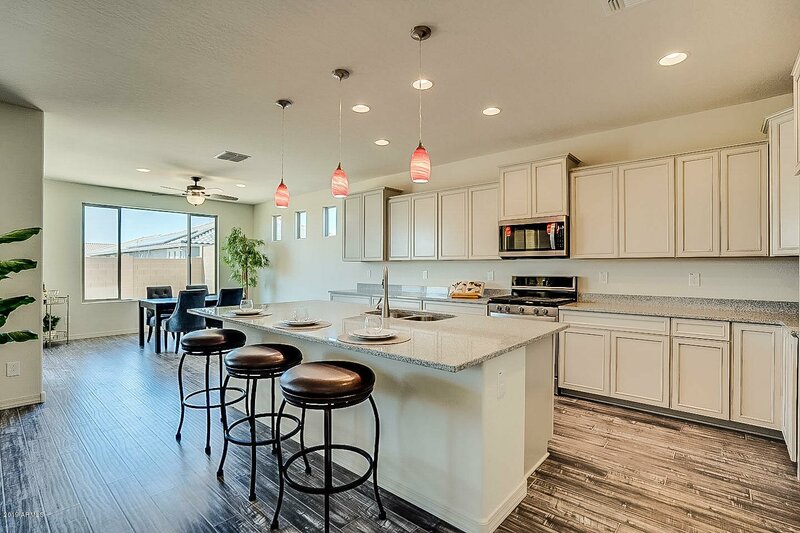 This never-lived-in Ravenna model in Circle Mountain, by Pulte, is fresh and ready to make memories. Perfect floorplan! Phoenix utilities.